Software as a Service (SaaS) is an application designed to operate as a cloud service. We will be responsible for the infrastructure and for the actual application provided to the client`s business. Any problems related with both the infrastructure and application regarding the support, usability, maintaining, data integration and updrades are addressed by us. The benefit of this model for a business is the speed of deployment in addition to having no responsability for the software or infrastructure. Our dedicated team of professionals will make your usage of Office 365 simple, accessible from any device all over the world and most importantly – very effective! You will always have access to the latest software which can also be installed onto a local desktop. 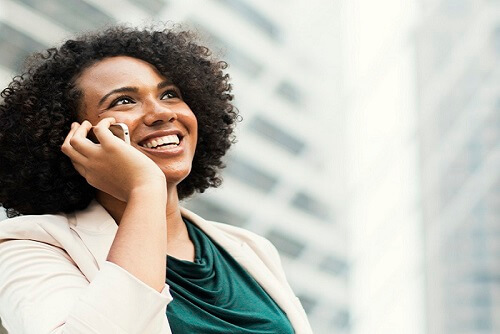 Once combined with our ITaaS offering we secure 365 services to your platform ensuring no unauthorised access is permitted and only users who require email outside of the office HQ have access. 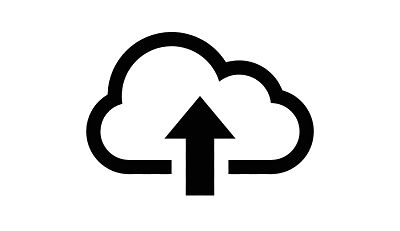 Evolve Group provides also and Office 365 Backup because although Microsoft does backup the 365 servers and can provide restores for lost data sometimes this process can be very long and winded. Furthermore, their backups are normally to restore whole services, not individual items. If you choose our Office 365 Backup service you will have the peace of mind that every single item can be recovered. 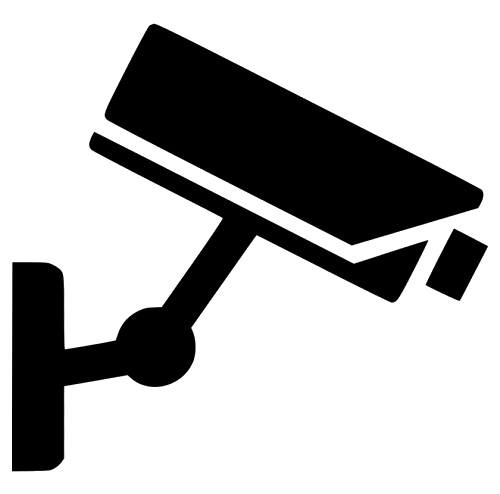 CCTV as a Service or as its better known VSaaS (Video Surveillance as a Service – CCTV as a Service) is a fairly new concept in the SaaS world. VSaaS allows footage to be held in a secure datacentre environment setting retention schedules for each camera and allowing multi-vendor viewing from a single pane of glass. All features of the cameras are available from face recognition to PTZ (pan-tilt-zoom) control and full alerting allowing focus on cameras with motion detection.